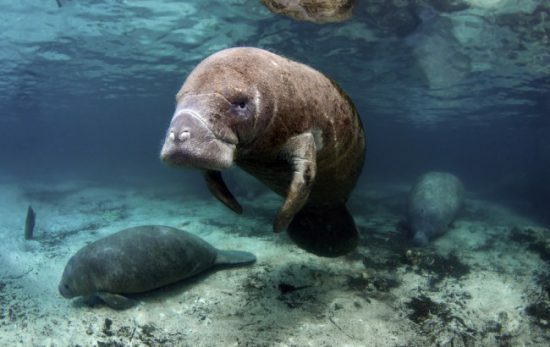 November marks Manatee Awareness Month. 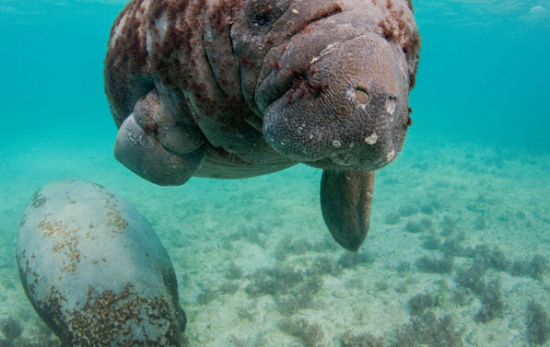 From mermaids and folklore to sea cows with deep breath holds, here are 20 facts about manatees that will make you love them even more. 1. 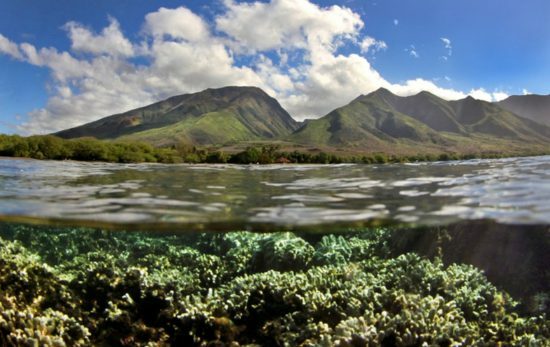 Early explorers claimed to see mermaids rising out of the waters. What they did see: manatees. 2. Scientists believe that over 60 million years ago manatees were four-footed land animals. 3. 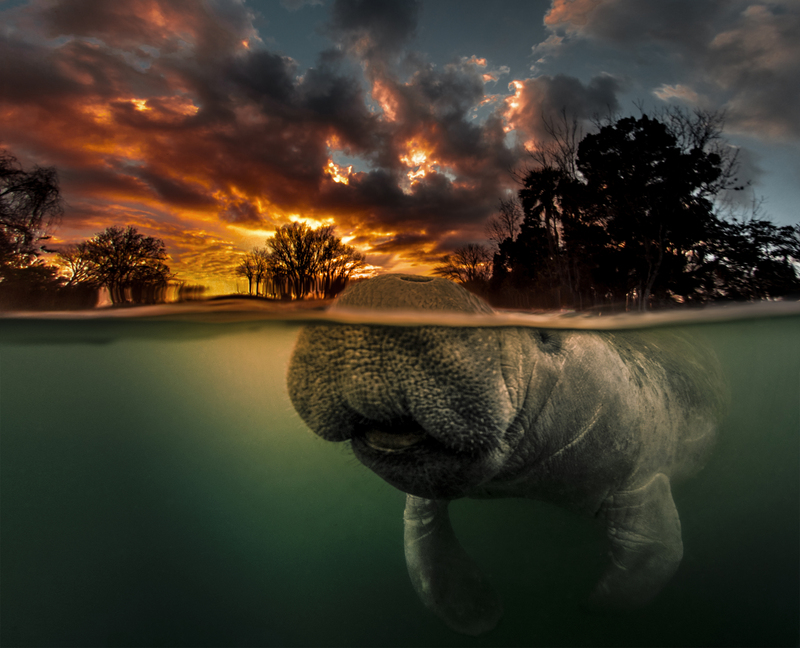 Today, manatees live in marshy, river and coastal areas in North America, Africa, and the Amazon river. 4. 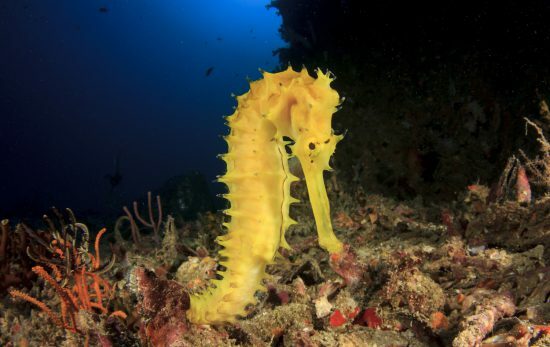 They can grow up to 13 ft (4m) long. 5. They can weigh up to 1,300 lbs (450kg). 6. Like a camera’s aperture, their eyes close in a circular motion. 7. Manatees are capable of eating a tenth of their weight in 24 hours. 8. Also called sea cows, manatees are similar to their landlocked cow cousins. They are both herbivores who like to graze. 9. Throughout their lifetime, manatees lose and grow teeth. 10. They sleep for up to 12 hours a day. 11. They can hold their breath for up to 20 minutes. 12. They swim at an average pace of 5 miles per hour. 13. The average lifespan of a manatee is 40 years old. 14. The oldest manatee on record was named Snooty. He died two days after his 69th birthday. 15. Manatees communicate with all of their senses: taste, touch, smell, sight, and sound. 16. They play by barrel rolling or body surfing. 17. Manatees can move comfortably from salt water to fresh water. 18. They may look large, but manatees can get cold. 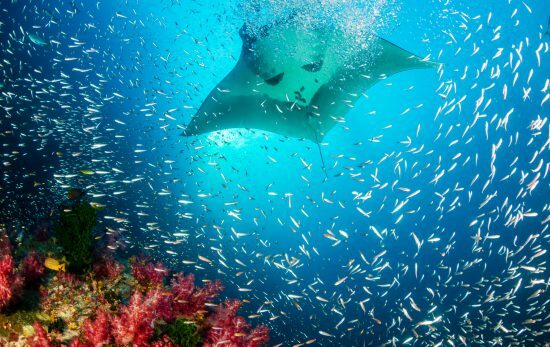 Once temperatures get below 68°F (20°C), they head for warmer waters to regulate their body temperatures. 19. The main threats to manatees are boats, the red tide, and fishing gear. 20. According to the United States Fish and Wildlife Service, approximately 99 manatee deaths each year are related to human activities. Interested in helping out these gentle giants? 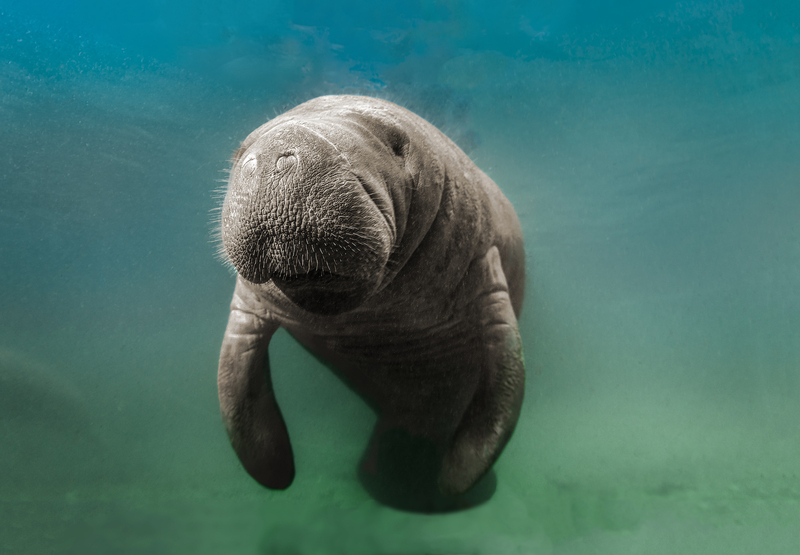 Get involved with organizations such as Save the Manatee and 4Ocean. Whether it’s by volunteering or donating, these groups make it their mission to protect manatees by hosting area cleanups, minimizing the threat of plastic ingestion and entanglement, and monitoring feeding areas for a loss in the food supply.